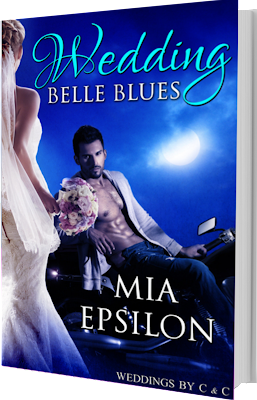 Mia Epsilon is the author of the ‘Weddings by C & C’ contemporary romance series featuring a location wedding company and set in Hawaii. 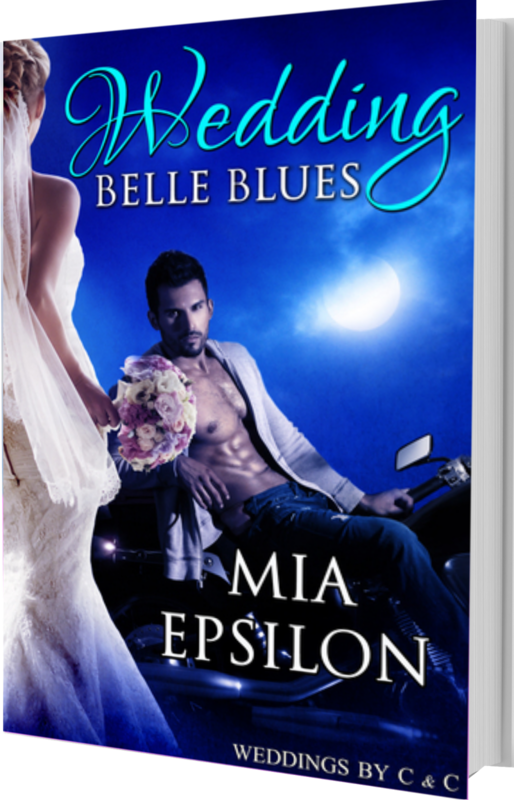 The first two books, Take a Chance on Me and Wedding Belle Blues, are available now with the third, fourth and fifth due out later this year. 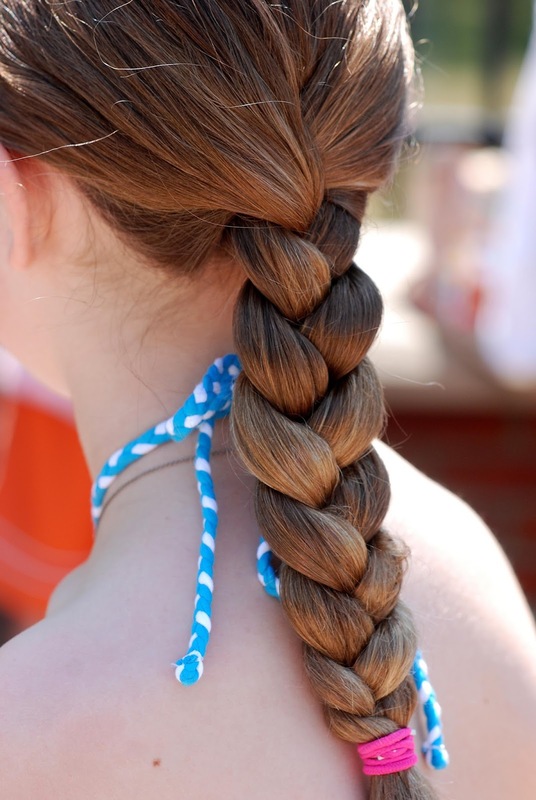 A feisty red head, Mia lives with her enduring hubby in the gorgeous Blue Ridge Appalachian Mountains, USA. She’s an avid reader of almost anything and loves to be curled up with a great book. She never misses an episode of Doctor Who or Sherlock and happily suffers coffee and chocolate addictions. She can most often be found at her computer spinning new stories or in a quiet padded nook with her e-reader.